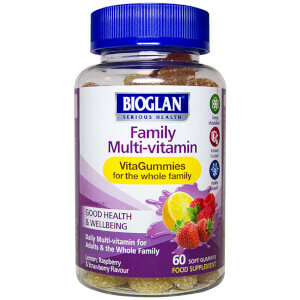 Bioglan has a wide range of Superfood Powders and Vitamin Supplements to help keep your skin and body healthy. Their Superfoods collection includes Wheatgrass Powder, Spirulina, Açai and Cacao, while their vitamin range includes Omega-3 Fish Oil to keep your brain healthy. Choose Bioglan as a supplement to your normal diet to help boost your nutrition levels and keep energised, glowing and balanced.